Shared Topic – Who are you? Whilst watching lord of the rings…again… I got to wondering who I was most like/would be like and who my friends would be. I decided my hubby would someone like Aragon or faramir – honorable, sincere and all round nice guy. This of course always leads me to think about wow and who would be if I could be and I wondered what everyone thought? Are you more like Thrall or Jaina? Would you wish to be like Lady vash’j? Honestly, Lord of the Rings is a slight obsession 🙂 I will be honest here, although I have read the books – I disliked JRR’s writing style, however the story is what captured my imagination as a child. 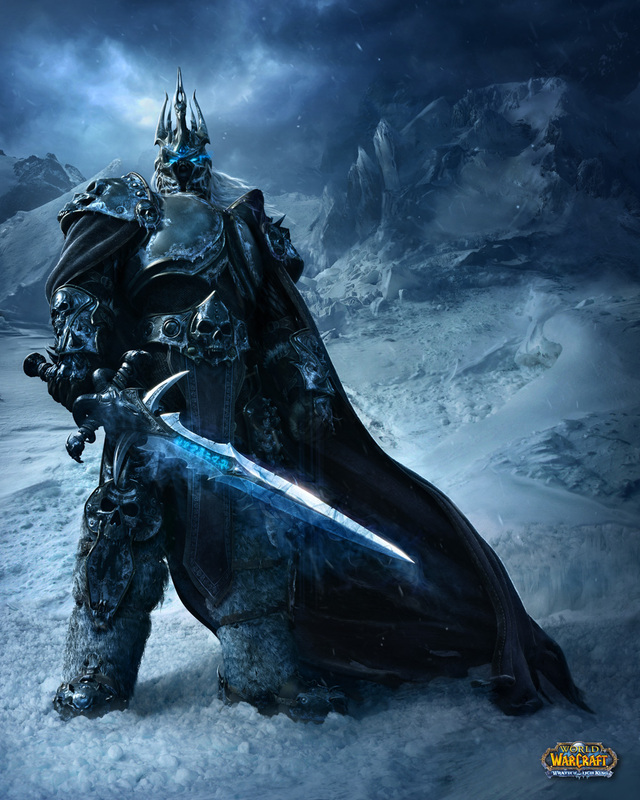 To be fair, I have done very little research into the warcraft universe, and although I played some Warcraft 2 (pretty sure it was anyway), and I played it badly, I do not really know much of the history or world aside from what I know about the storylines from the MMO. I seriously think of myselfas the crazy cat lady from Ulduar, Auriaya. Me @ retirement - shorter, hairier and happier! I decided his job would be the one I would love to retire into one day. It’s a pretty relaxed position, you know exactly what time you need to start doing your rounds, you have a set path, and a set goal. It’s pretty hard to get it wrong, and to cap it all off, you have the knowledge that you are doing something useful for the people in your town. I imagine him to be a happy gnome, smiling and having a laugh. He suits my OCD and my fun nature perfectly! 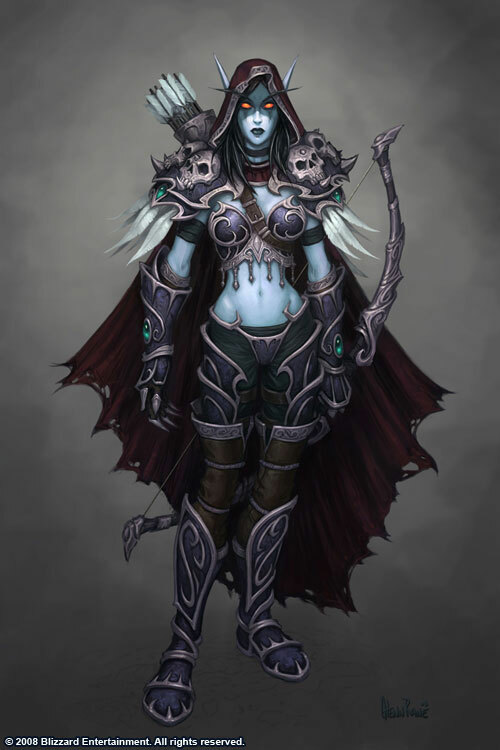 In the end, I wanted to be able to say I felt I was akin to someone like Sylvanas – who could lead armies, and get out from under Arthas hold; but she is undead and well, surely rotting??? or Jaina who is an awesome mage – what i wouldn’t give to be a mage like her – but then she had a thing with an orc…AN ORC!!!! My alliance sensibilities just can’t fathom that, of course, my horde ones can’t handle it either….A HUMAN!!! ewwwww…..
How I always think of Jaina - before she went green! And my last one, which I think is very impressive is my belief that I am like the Dragon Aspects, perhaps small amounts from each of them, but my more noble characteristics I like to think of them 🙂 My charity, love, hope, happiness, caution, interest in fate/destiny/occult things. 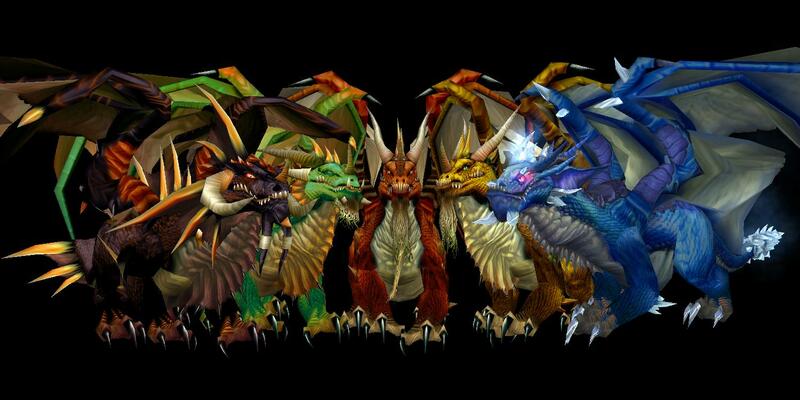 Of course, my obsession with dragons has absolutely nothing to do with the idea of being able to BE A DRAGON!!! Of course I realise this post makes me sound even more nut crackers crazy, but I asked the question because we all have different personalities, not just one. We are made up of so many different ideas that we cannot be summed up by one fantasy , and it would be interesting to see what people think of themselves from an objective point of view.